Werder Bremen will alter their Ebusiness into a new direction with their new partnership with the BTD Group. As a part of the stadium renovations, the "green & white" will alter and upgrade their technical infrastructure in the upcoming months. 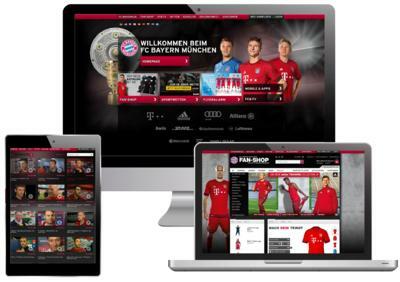 For the Weser Stadium, new stateoftheart electronic systems will be designed and implemented and the online presence of the club will be enhanced with features such as a new online fanshop. "The goal of this Ebusiness strategic reorientation for Werder Bremen, is to offer the best in terms of service and quality on both the Internet a stadium environment. We strive to offer for more customer orientation and usability," stated Werder manager Klaus Filbry. The new project will commence immediately and shall be completed by the start of the season 2011/2012. 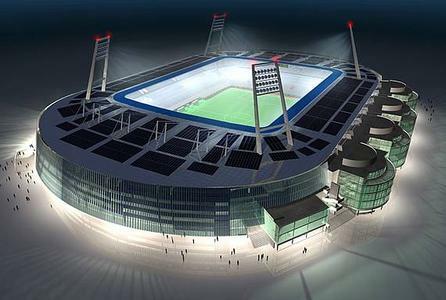 BTD is responsible for the conceptual development of the Weser Stadium and the entire ebusiness strategy. As overall project managers, BTD will devise the new stadium systems and implement the new Werder Bremen Internet portal. Stefan Leibhart, CEO and founder of the BTD group stated, "Werder, a club with a distinctively high profile, have requested BTD to reorganize and enhance their Ebusiness systems and we are very much looking forward to taking on this challenging task." The BTD Group is a leading IT service provider in the field of sports. In addition to implementing Internet portals for numerous clubs and leagues, such as FC Bayern Munich and the DFL, BTD has gained extensive international experience in technical concepts and the upgrading of several stadiums. BTD was responsible for the construction of the Allianz Arena in Munich and has operated the entire IT infrastructure since - even during the World Cup 2006. BTD has additionally advised for an abundance of highprofile stadium projects in Europe, Asia, Africa, the Middle East and Russia.